One of the biggest challenges that many people face is understanding the type of skin they have. 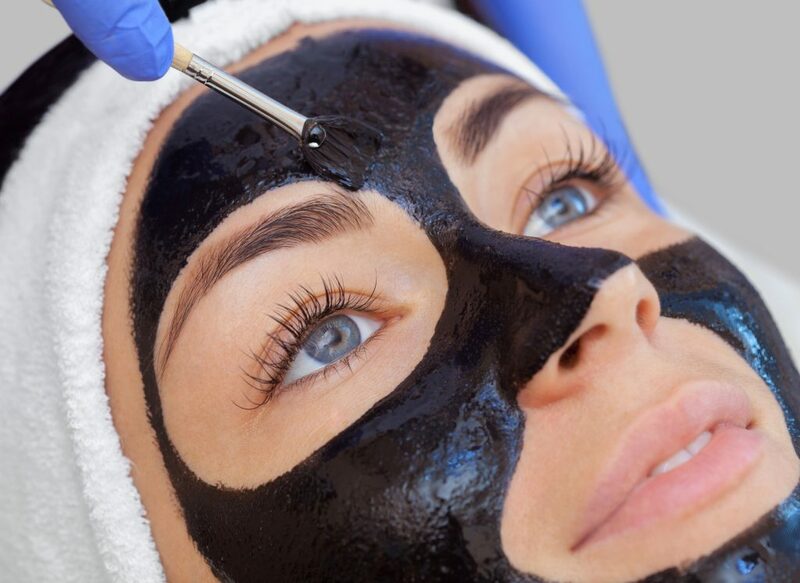 The skin is classified into two main types – Sensitive and Resistant Skin. A person’s skin falls under the relevant category based on its responses to various factors. People who have resistant skin do not face many problems. Even the skin care routine is a lot easy and less troublesome. However, sensitive skin care is more challenging since a person needs to ensure that he/she takes all the necessary precautionary measures. Meeting a sensitive skin care expert in Goregaon is advisable to understand what kind of products you can use. Your expert will also help you to choose the right sun screen based on the sensitivity of your skin. While purchasing any cosmetic or product for your skin, make sure that is it free of colour, fragrance and paraben. It is advisable to choose powder or mineral based make up products if you have sensitive skin. 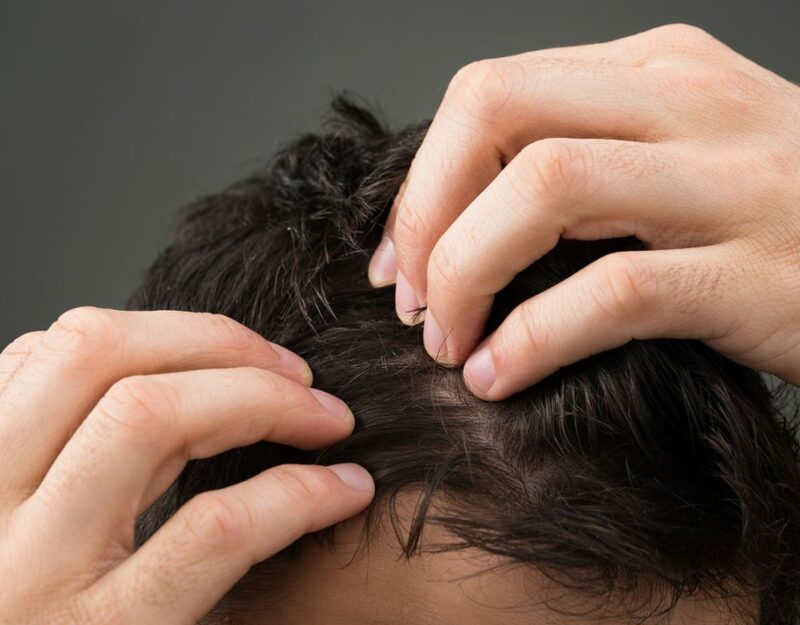 A patch test is one of the best ways to know if your skin is allergic to a particular product. It is advisable to wait for 24 hours after applying the product to understand if there are any delayed skin reactions or allergies. To maintain a healthy skin, it is advisable to restrict the use of products to the bare minimum. 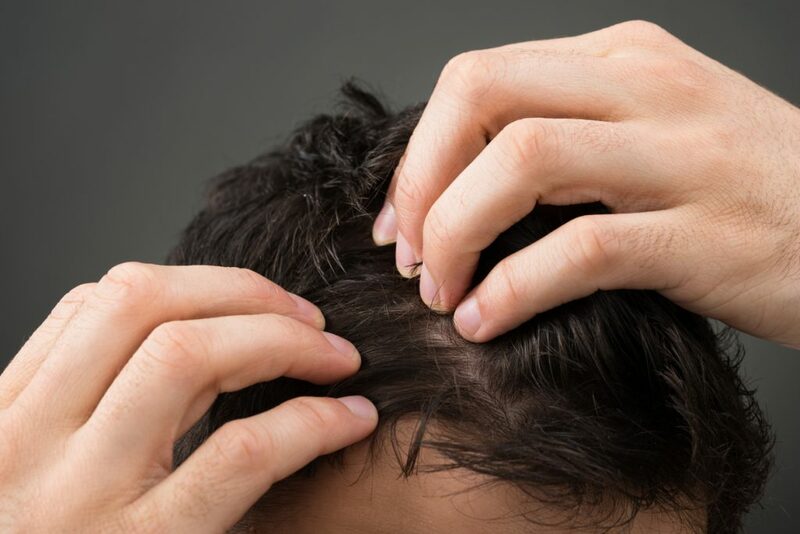 Sticking to a particular product instead of changing it constantly is much better. This helps to prevent allergic reactions and irritation. 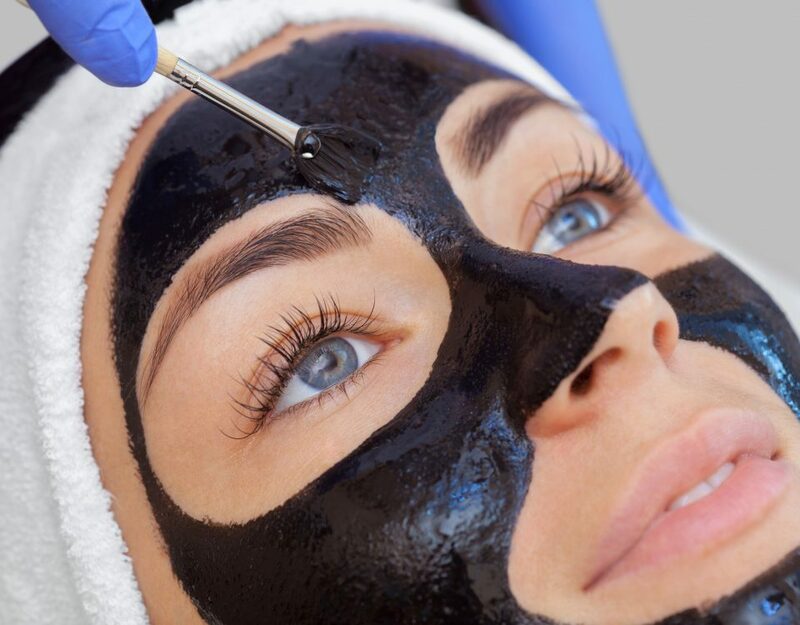 SkinSpace Clinic offers a wide range of beauty and aesthetic treatments and procedures. People with Sensitive skin, can get all the necessary guidance about how they can take care of their skin by meeting Dr Prajakta Talathi. She has completed a Fellowship in the management of sensitive skin and is now recognized as a Sensitive Skin Expert by the World Health Academy. 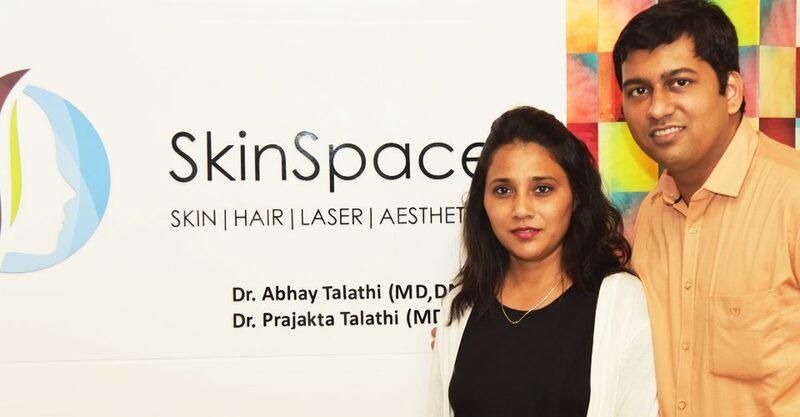 Moreover, Dr. Talathi will also recommended the right type of SkinSpace sensitive skin treatment based on proper and through evaluation of the skin.